Take control of your acne with the most aggressive acne fighter- benzyol peroxide, which prevents breakouts by slowing down oil production and clears existing breakouts. 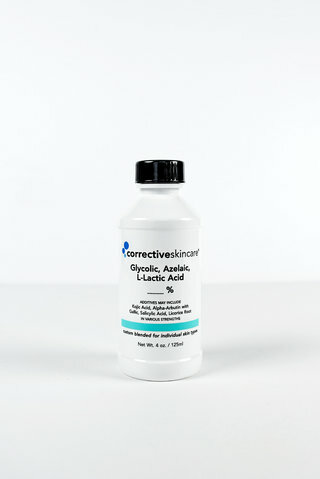 Helps prevent new acne lesions from forming by controling C acne bacteria. Offered in various strengths and custom blends for maxium effectiveness. 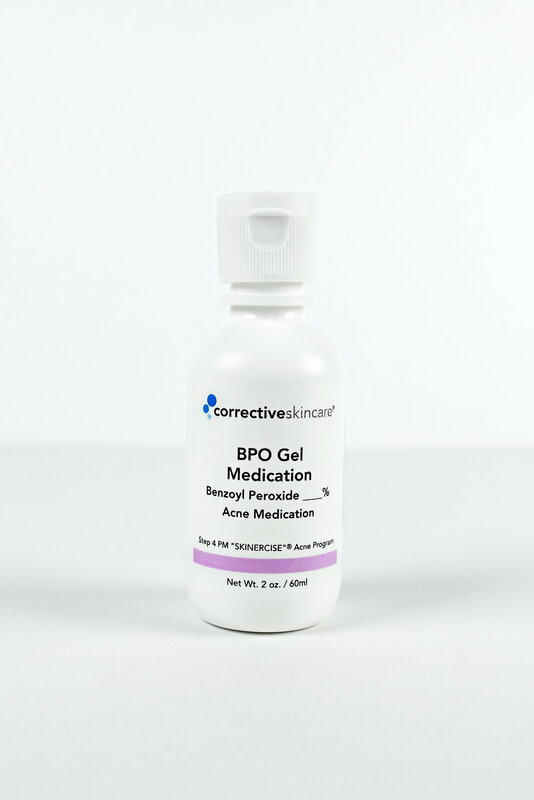 All BPO should be started at lower percentage then work up to a higher percentage as skin adjusts. Works like a charm! 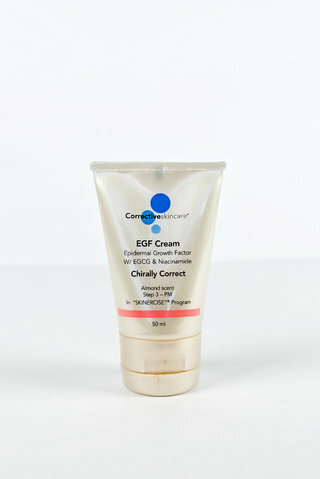 I use a variety of strenghts from 5% for everyday to 15% for spot-treating those now rare breakouts. It goes on smoothly and one drop covers my whole face.